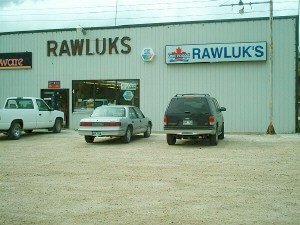 Welcome to Rawluk Fine Foods! Portage, Moosehorn, Spearhill, St. Martin Station, Steep Rock, Skownan. Big enough to serve you . . . small enough to care!